The Brigon flue draught gauge (draft gage) is an essential tool for the boiler installation and servicing engineer. 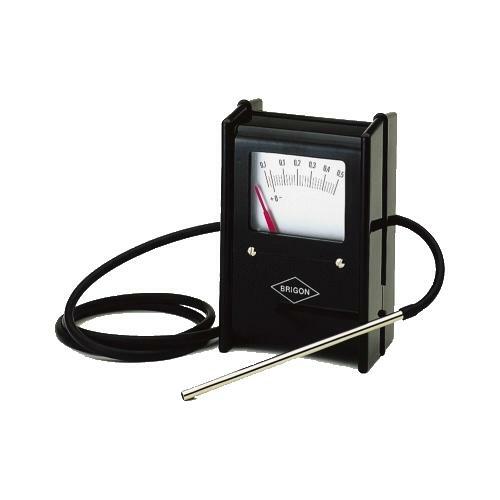 The gauge is ideal for quickly and accurately determining the amount of draught (draft) in the flue and the overfire pressure in the combustion chamber. The constant flow of flue gases with the least possible variation is essential for good and economical combustion.